On May 24, four 18-year-old students from Glenelg High School were charged with hate crimes, after having vandalizing the walls, streets and sidewalks of the school. This graffiti included homophobic slurs, swastikas and racial slurs, including one that targeted the school’s African-American principal, Mr. David Burton. Most students had seen the racial slurs before the staff removed them. The graffiti came as a shock to the school, which had been eventful that day with graduation ceremonies and the girl’s lacrosse team becoming state champions. A similar incident took place in Prince George’s county where some students staged a fake school shooting for their senior prank. 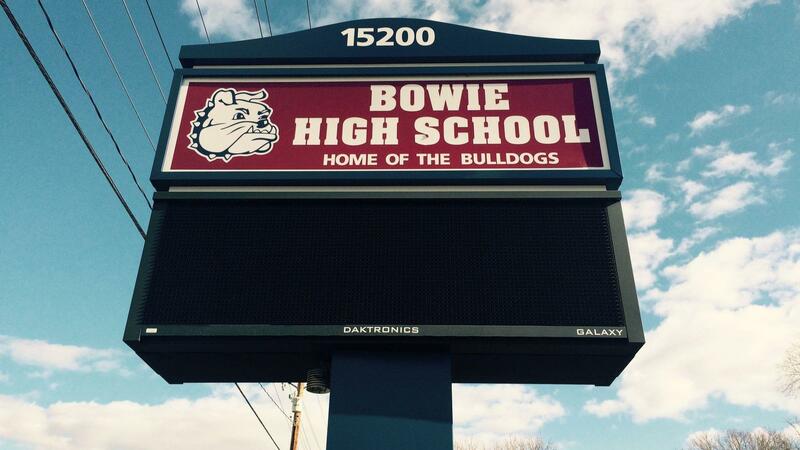 The fake school shooting took place at Bowie High School on May 15th, which resulted in a school evacuation and one student getting injured. Later that day an apology letter was issued by the principal of the high school, which informed the parents about what had occurred and how the principal and the police were handling the situation. What started as a senior prank has resulted in possible charges for these students. The teacher went on to explain what she knew about how the incident also introduced multiple safety concerns. Emily Birckhead, the student who was burned by one of the firecrackers admitted, “they lit something, and as they threw it, sparks were flying.” The student suffered second degree burns on her thumb and ear due to sparks flying up and hitting her. Senior pranks have historically been a fun way for seniors to leave high school in style. Recently, however, these pranks have started to become more irresponsible and immature, and have damaged schools’ reputations. Pranks are meant to be jokes, but these 2018 senior pranks have been nothing short of derogatory and dangerous.